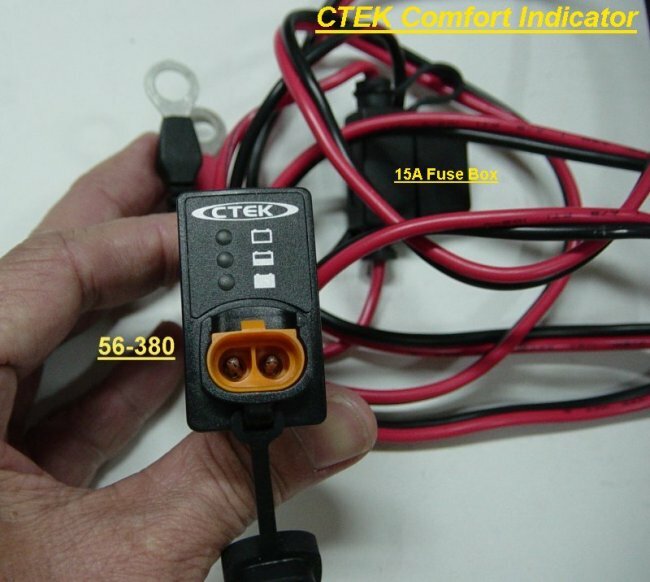 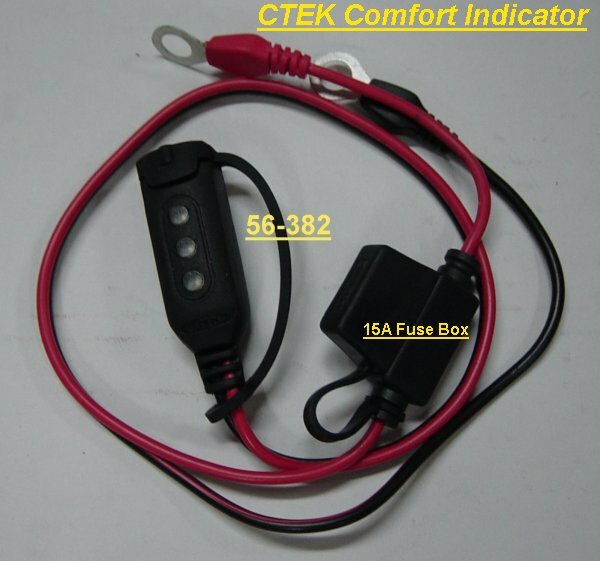 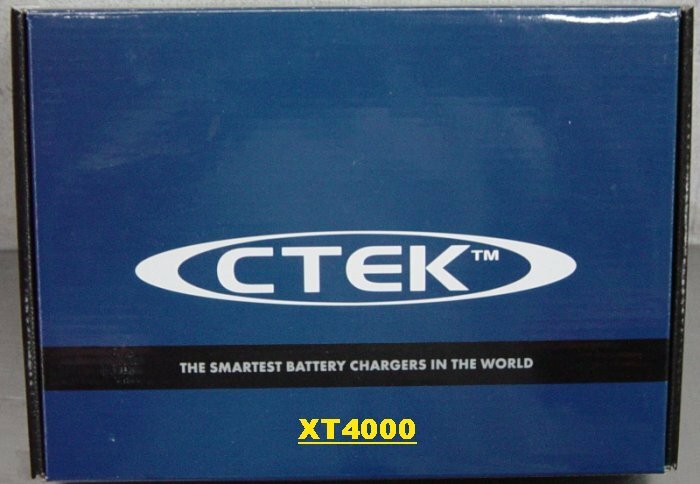 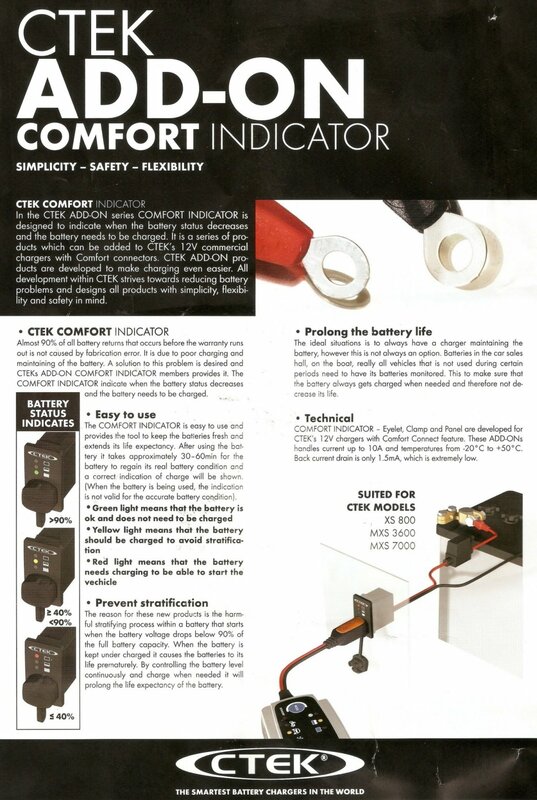 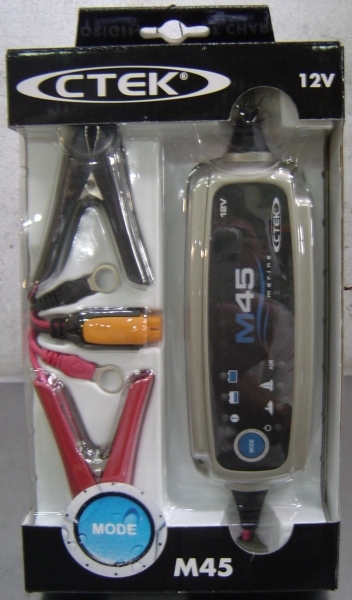 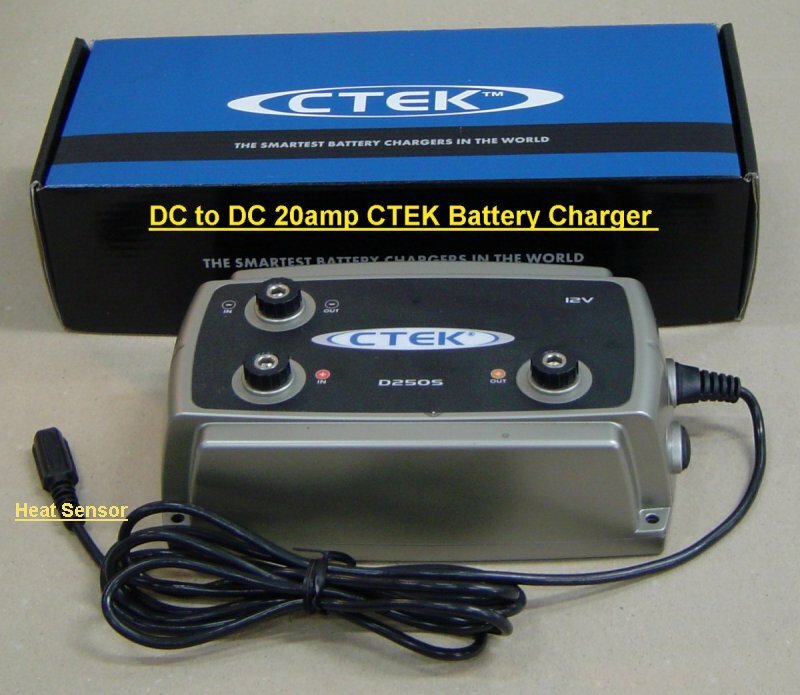 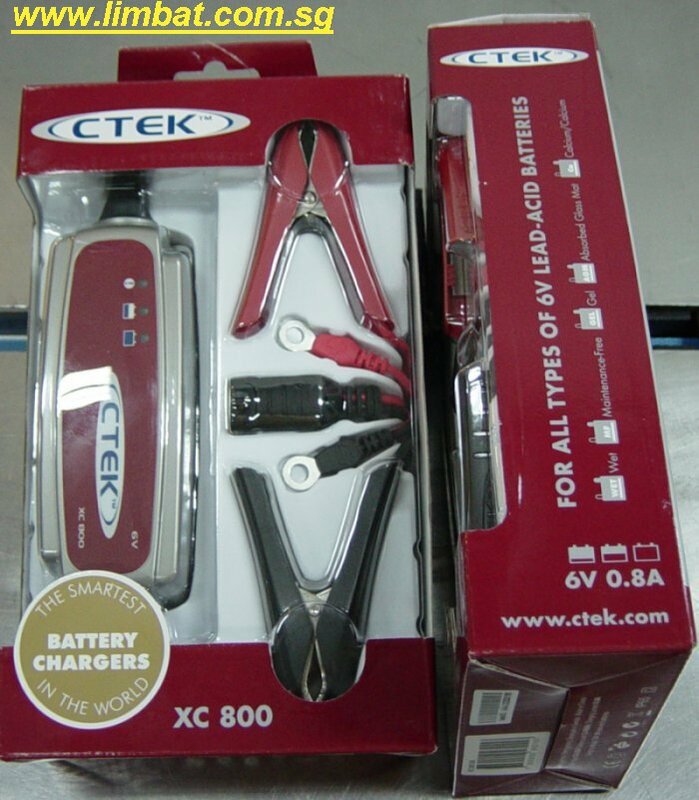 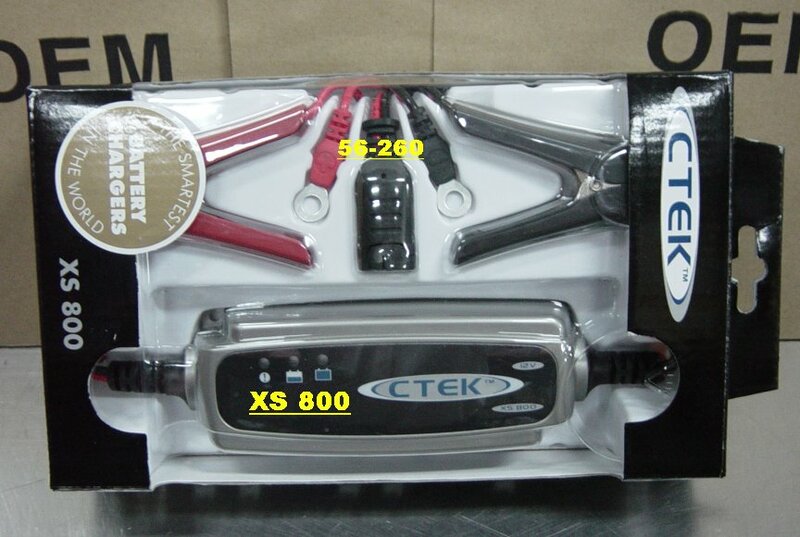 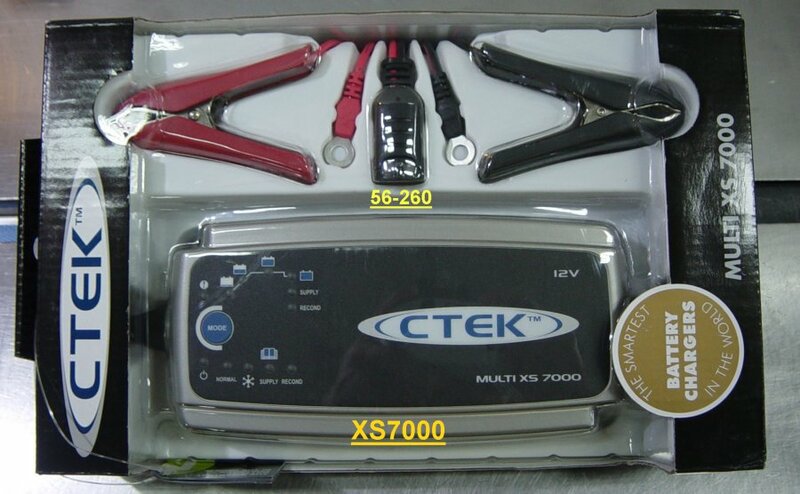 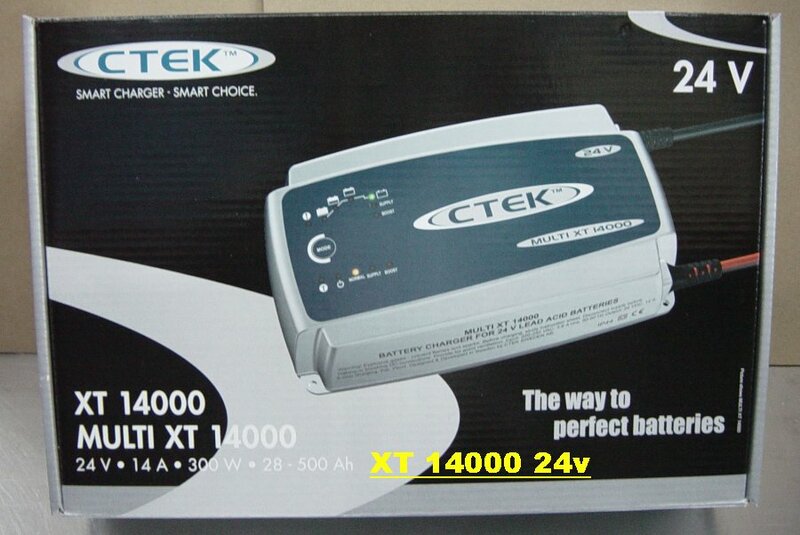 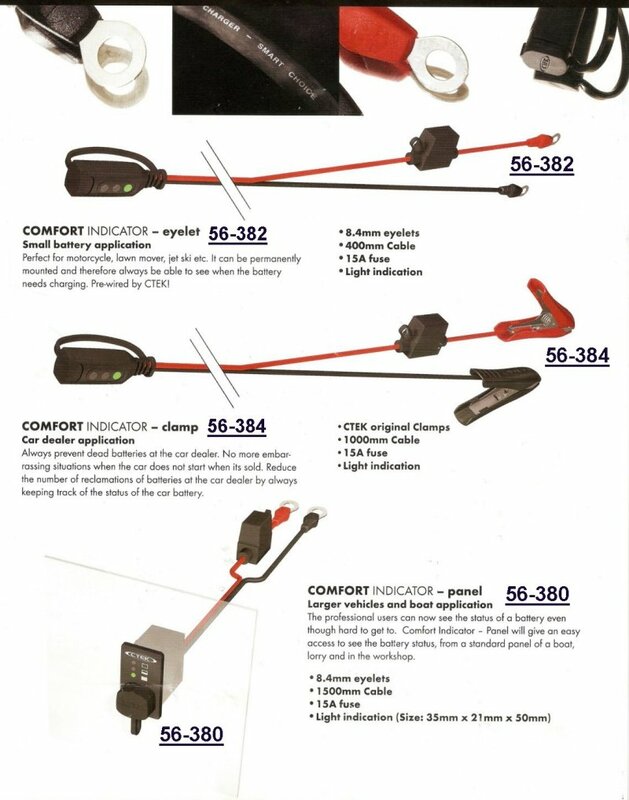 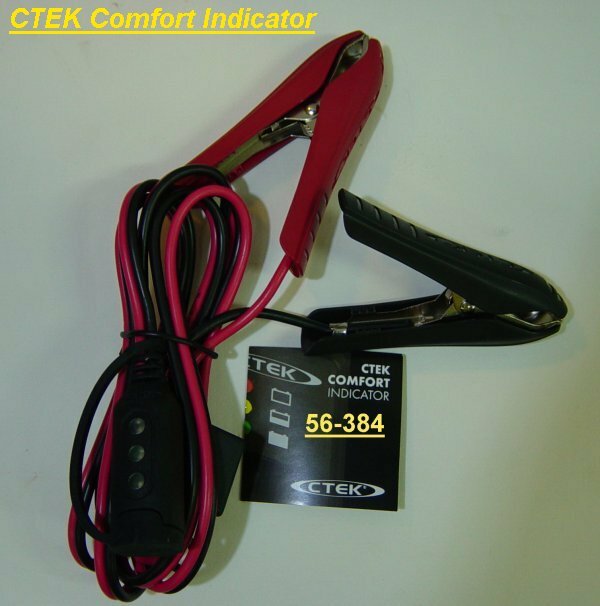 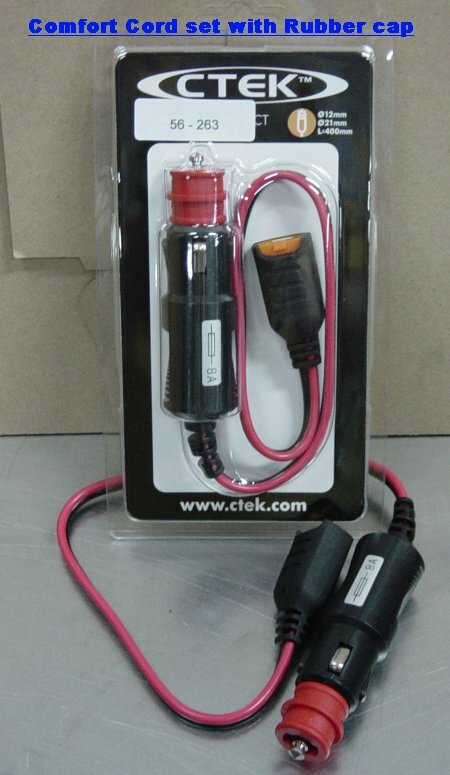 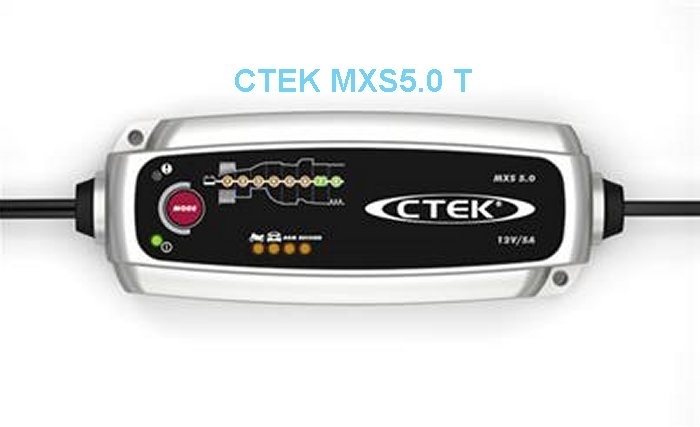 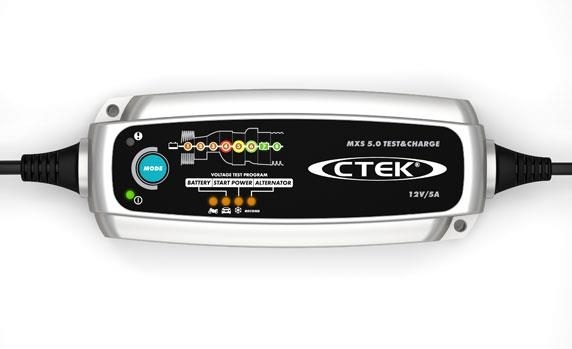 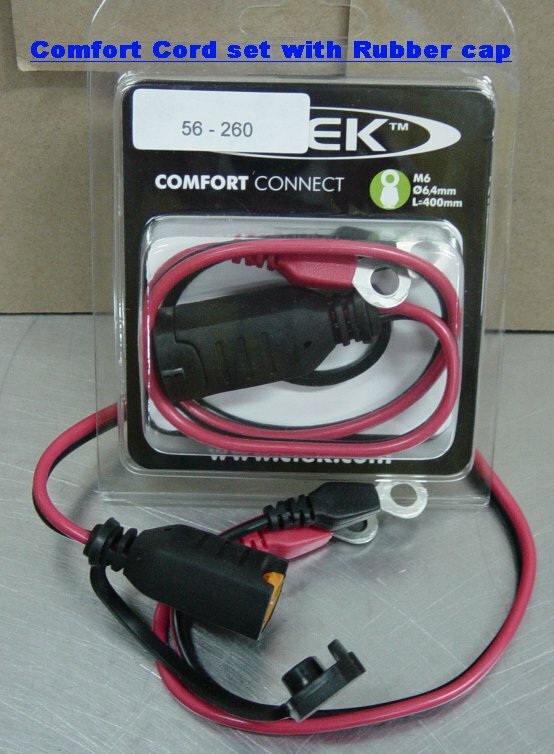 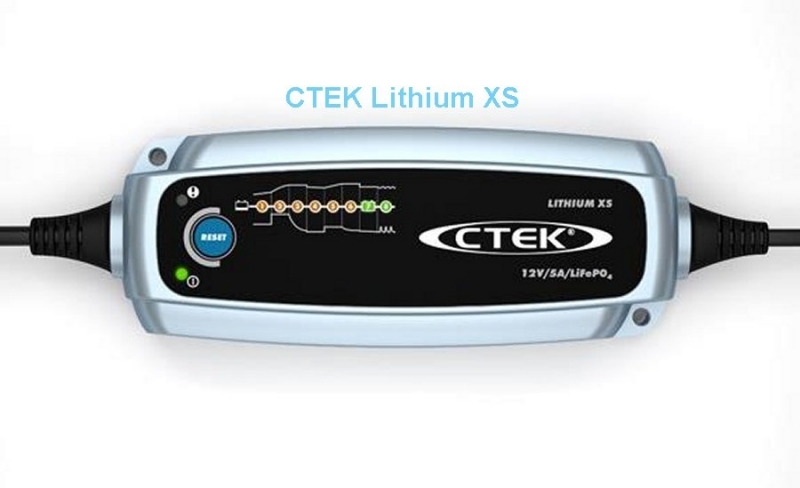 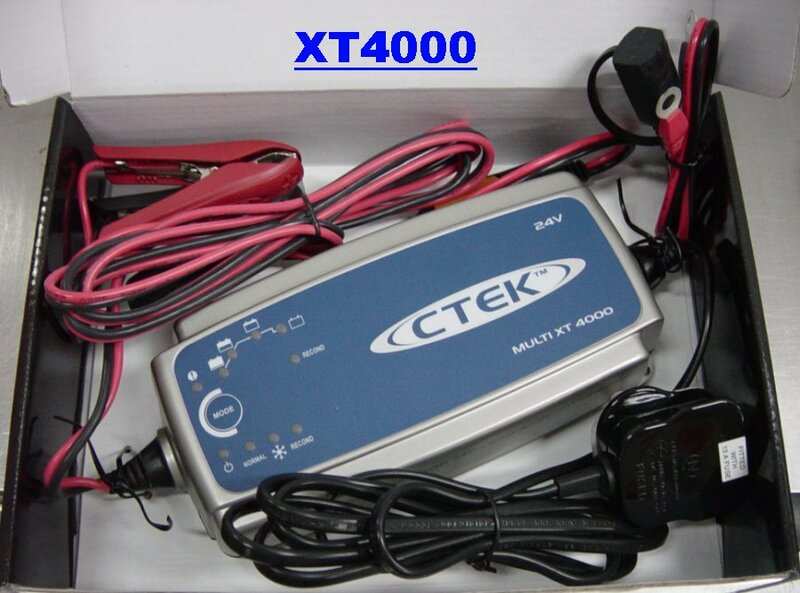 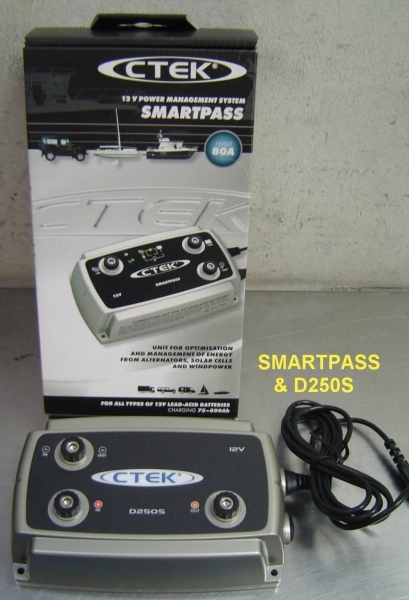 56-384 Ctek ADD-ON Comfort Indicators, constant reading of battery power & condition. 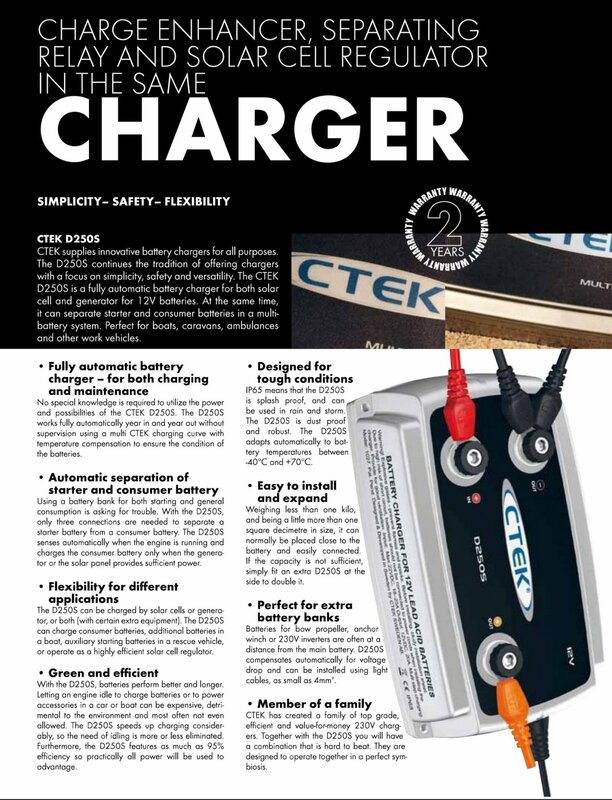 8 Step Fully Automatic Charging Cycle. 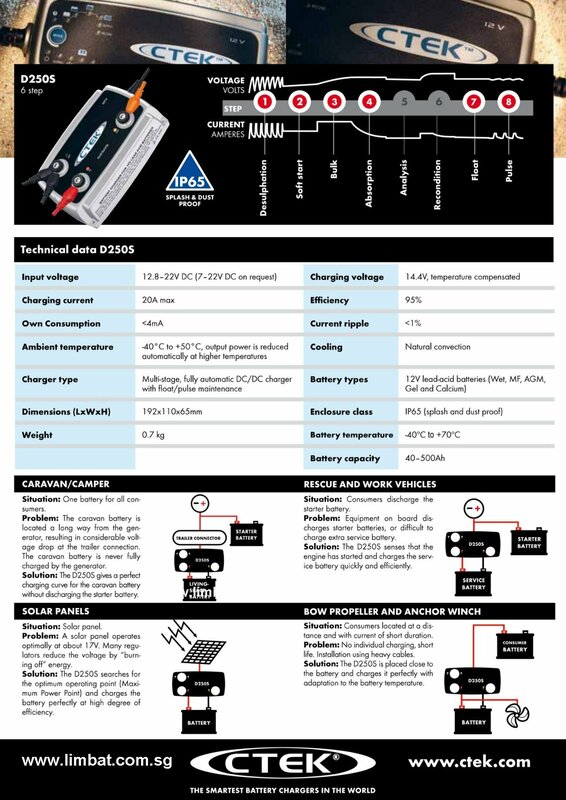 Advance charger with unique battery & alternator testing. 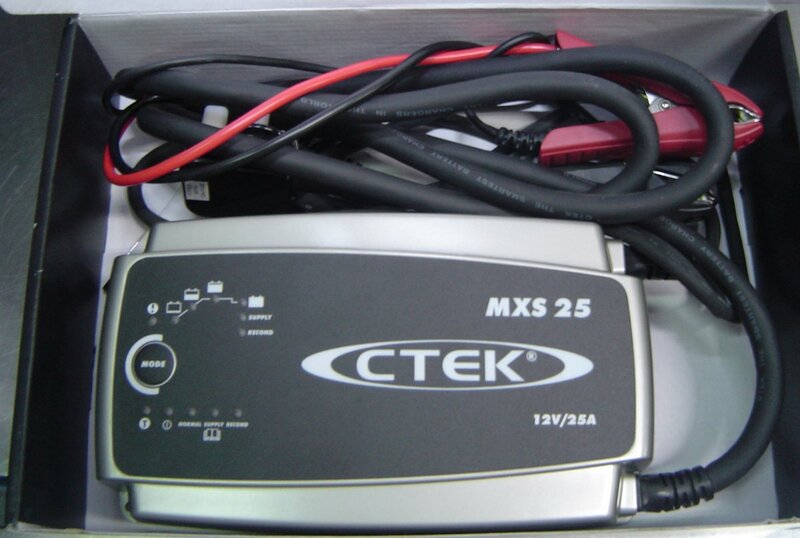 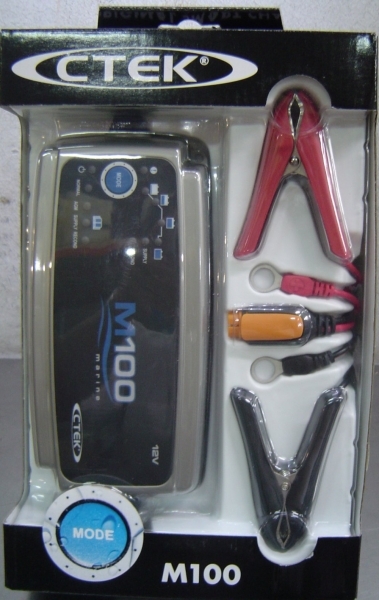 24v 4amp 8 Steps charger Multi stage charging mode with Battery Reconditioning. 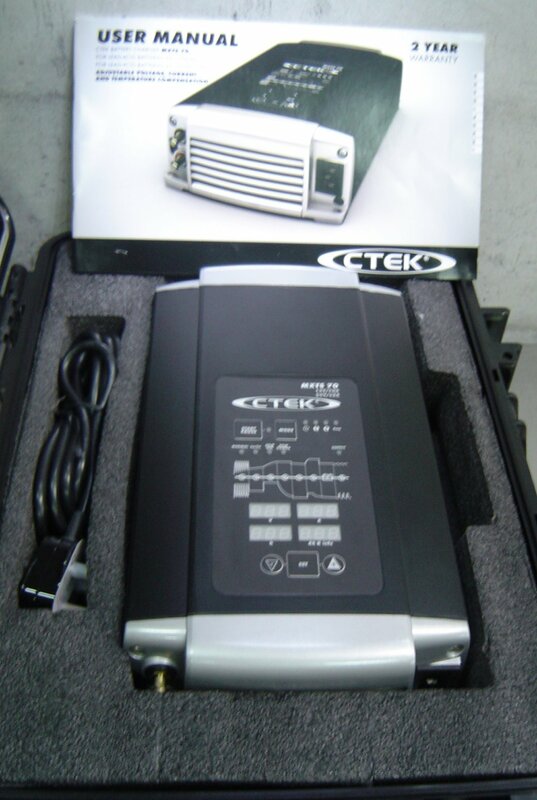 This unit is specially design for long term charging of Buildings Standby Generator batteries to be in tip-top starting conditions.